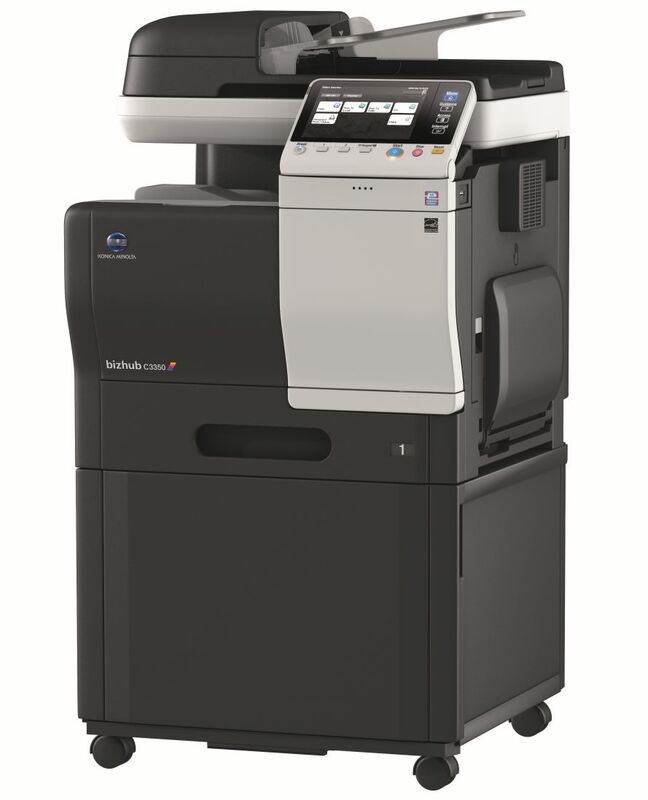 Make only 1,700 colour and 2,700 b&w copies per month costing you £70 p/m (total cost), no hidden charges. 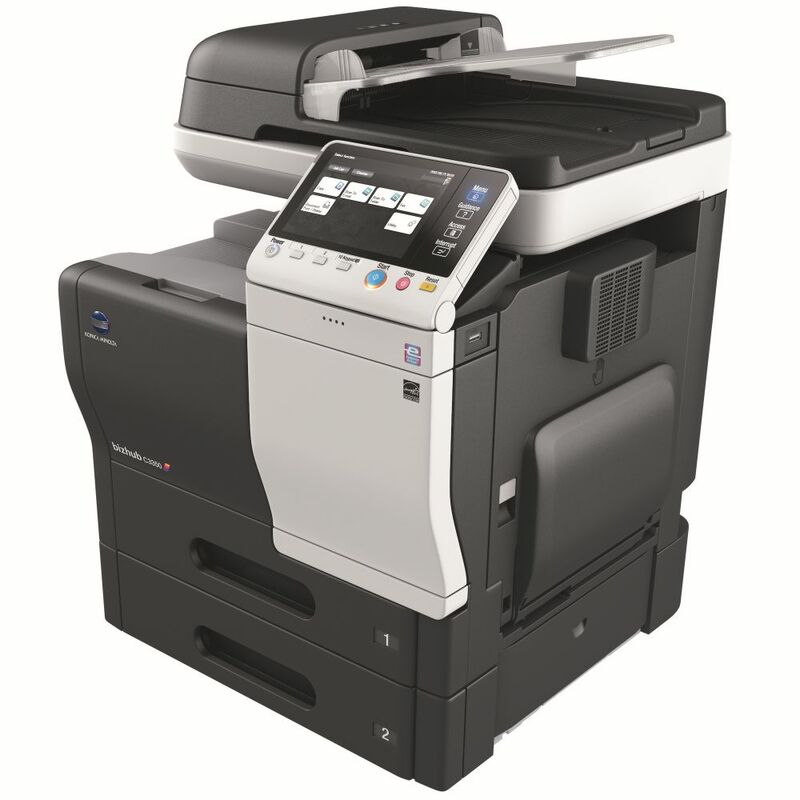 Get a free Konica Minolta Bizhub C3350, you just pay for the copies! 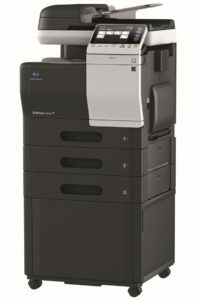 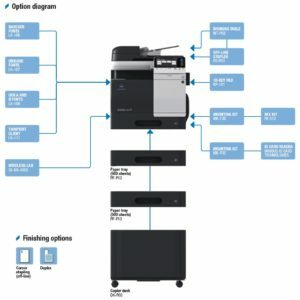 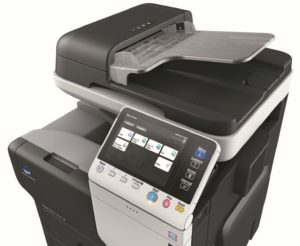 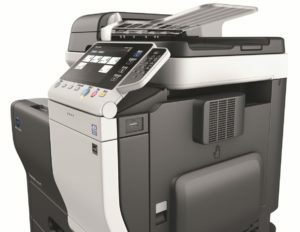 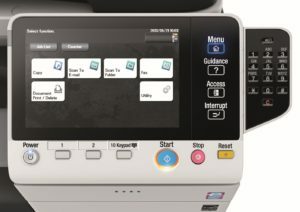 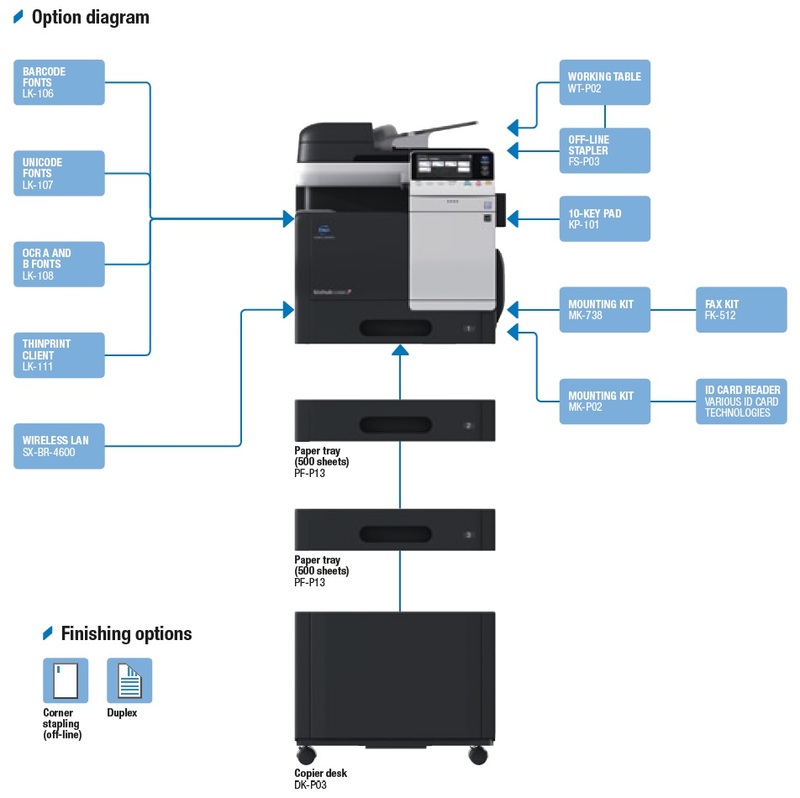 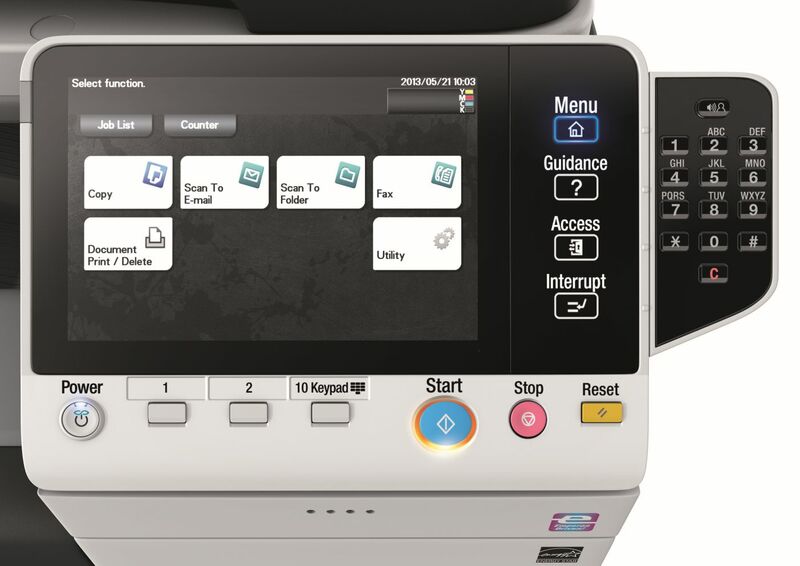 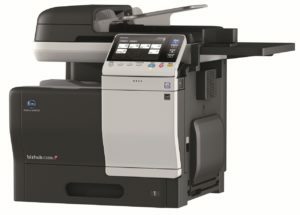 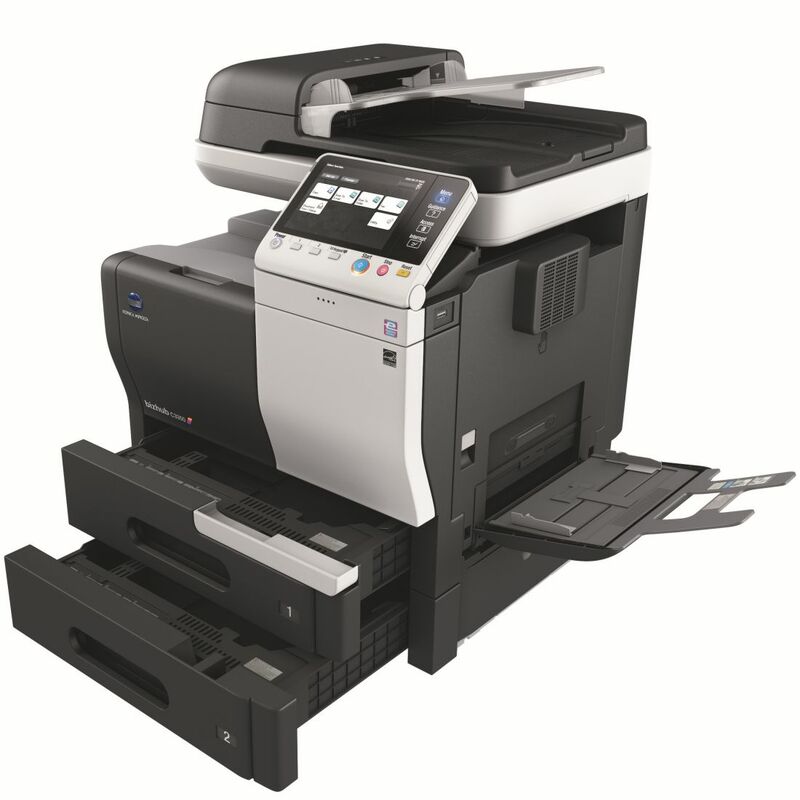 For a high-quality, low-cost color solution in networked MFP environments, the bizhub C3350 color multifunction laser printer is an ideal choice — with 33 ppm output in color and B&W, touchscreen convenience for ease of operation and built-in Emperon printing with PCL and PostScript emulation.